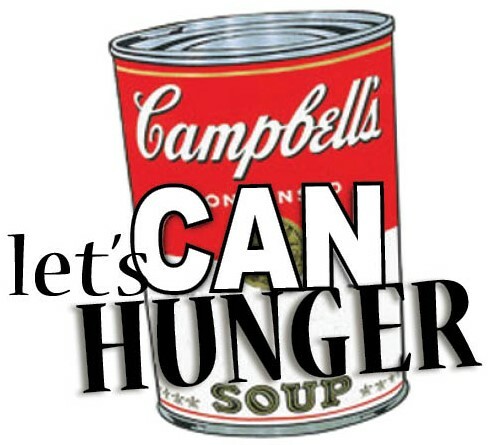 The Hauser Fight Hunger Drive kicked off Friday! See how your family can help now. The 49th Annual Help Hauser Fight Hunger Drive kicked off on Friday with grade level assemblies. We hope your students told you all about it! This year’s drive will run from Friday, February 1st – Saturday, March 2nd. 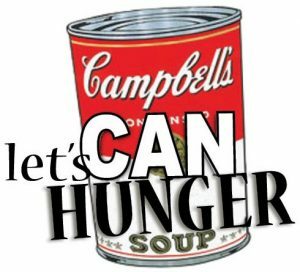 Our goal is collect 20,000 cans and pack 50,000 meals. The program will include all the items outlined below. We hope you encourage your students to participate. All students who where entered into one of raffle weeks will be entered into the Grand Prize Raffle for a surprise $50 gift card. On Saturday, March 2nd we will be holding Feed Our Community Day. On this special day in March, we will be packing tens of thousands of “Meals of Hope” for hungry children and families. The meals packed will be delivered to the Riverside Township Food Pantry, the Salvation Army Red Shield Center Food Pantry in Englewood and local residents in need. Our goal is to pack 50,000 meals. To reach this goal, we need to raise $12,500 to cover the cost of the food supplies. We hope that you and your family will open your hearts to join us on March 2nd to help pack and to make a donation to help Hauser in their fight against HUNGER. Can’t pack but would like to make a donation. Click on link below.